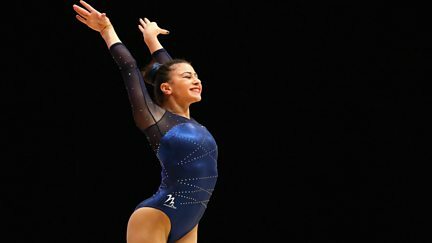 A chance to catch up on all the action from the European Gymnastics Championships. 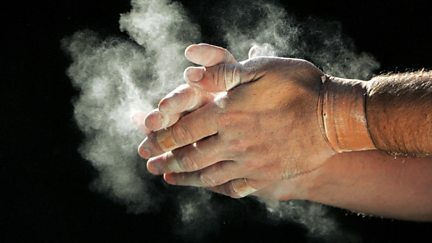 Matt Baker presents coverage of the European Gymnastics Championships from Romania. 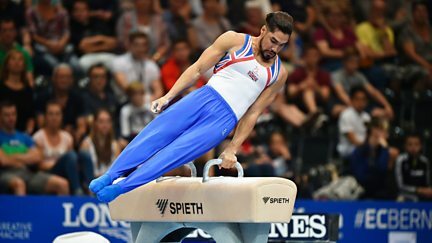 Clare travels to Huntingdon Gymnastics Club to meet Olympic gymnast Louis Smith. 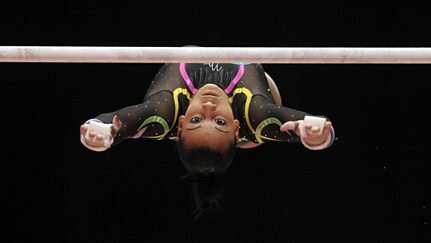 Coverage of the women's European Championships featuring the team and apparatus finals. 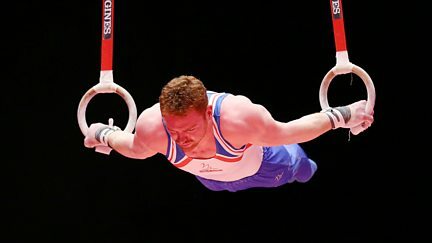 Highlights of the men's apparatus finals at the European Championships in Bern. Matt Baker presents live coverage of the final of the men's team competition. 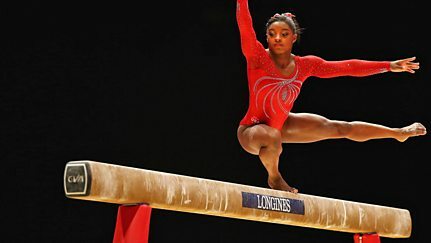 Matt Baker presents coverage of the World Gymnastics Championships from Glasgow. 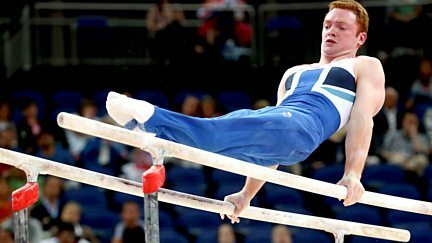 Coverage from the final day of the 46th World Gymnastics Championships from Glasgow. 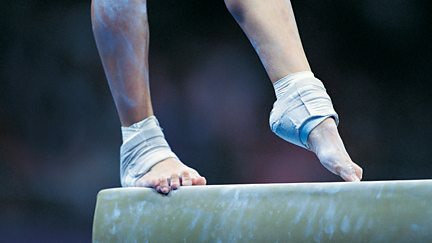 Coverage of the World Gymnastics Championships, including the women's team competition. Japan's Kohei Uchimura is attempting to win a sixth men's all-around title in a row. 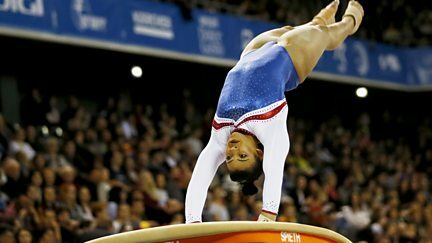 Continued World Gymnastics Championships coverage including the women's all-around final. Matt Baker presents highlights of Team GB's men in action in Bulgaria. Coverage from Sofia, Bulgaria of the team and apparatus events. Live coverage of the final day's action from Antwerp, introduced by Matt Baker. Matt Baker presents coverage of events including three apparatus finals. Matt Baker introduces highlights of the men's all-around final in Antwerp. Live coverage of the women's all-around final from Antwerp, introduced by Matt Baker. 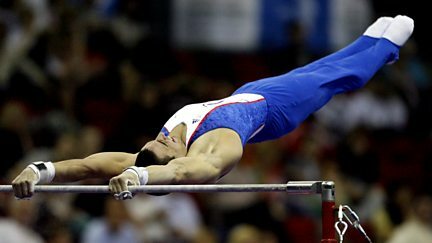 Matt Baker presents coverage of the artistic gymnastics European Championships in Moscow. Matt Baker introduces highlights of the apparatus finals at the European Championships. Sonali Shah presents Britain's only round of the 2012 World Cup series. Sue Barker and Matt Baker host coverage of the men's individual all-around final. Sue Barker and Matt Baker present live coverage from the women's team gymnastics final. Matt Baker introduces highlights of the men's European Championship. 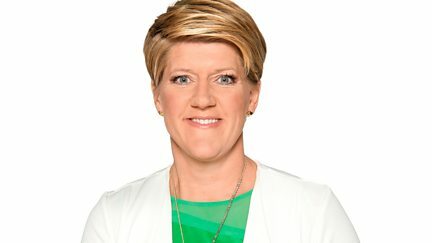 Matt Baker introduces highlights from the women's European Championship. Matt Baker introduces action from the final day as more individual titles are decided. A host of medals are decided in the men's and women's apparatus events. 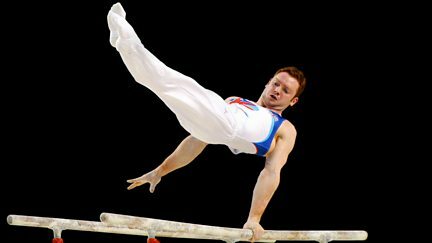 Matt Baker introduces action from the World Gymnastics Championships. 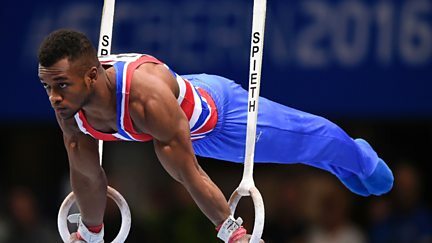 Matt Baker introduces the best of the action from the Gymnastics World Championships. Matt Baker introduces the Men's All-Around final from the Gymnastics World Championships. Following British gymnasts hoping for a place on the 2008 Olympics team.